Colin describes the evolution of a market leading global travel service from a tool built for the founders’ own use. 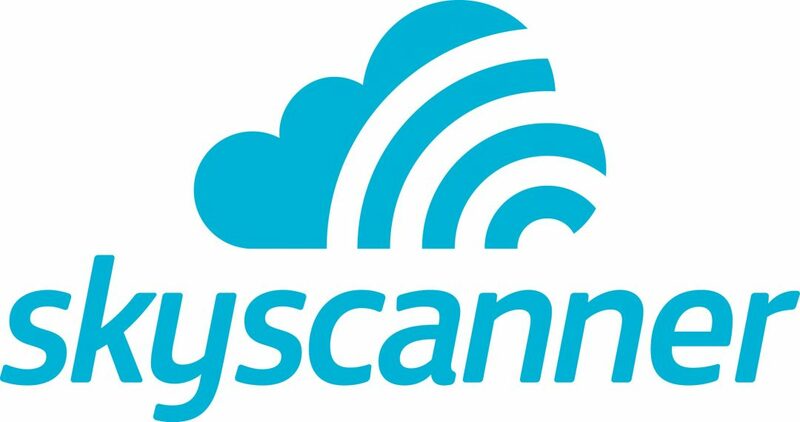 With a clear ‘North Star’ to put the traveller first, Skyscanner developed its own ground-breaking solutions, progressively extending this with a series of successful acquisitions. All this was achieved whilst simplifying the customer experience. We discuss the massive opportunities for tech start-ups in China, the ongoing struggle to find sufficient talent to sustain growth and the importance of anticipating customer needs. Colin advises aspiring founders to test their products quickly and to focus on customer retention.